Mahalo nui loa for all who were on Blue Aina today. 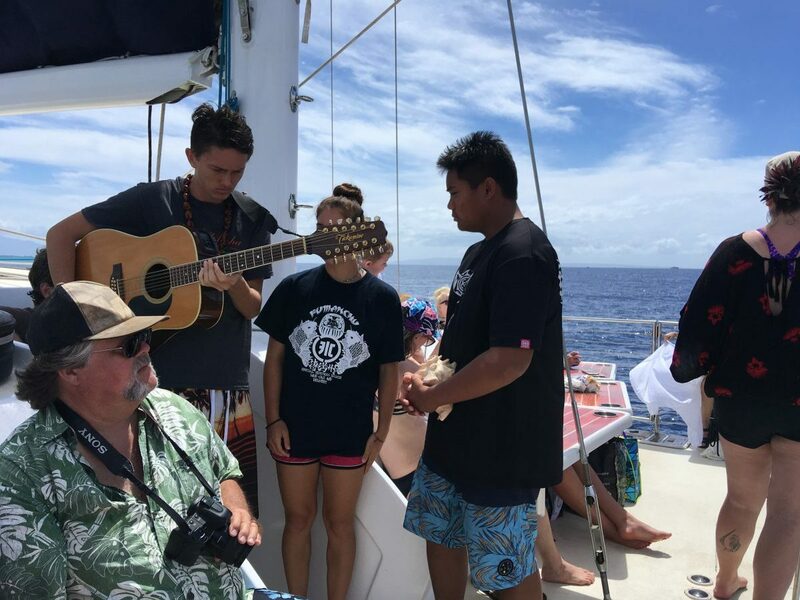 It was a magical day of aloha and Hawaiian culture. 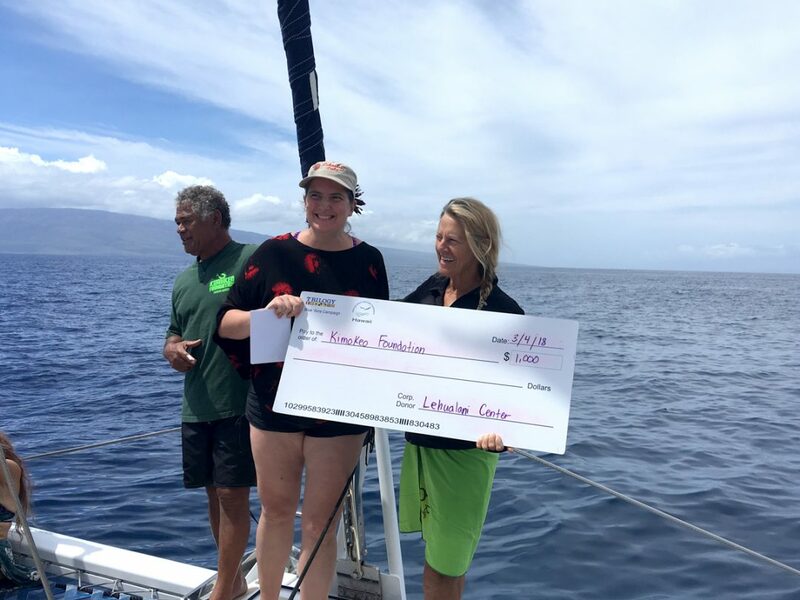 It is a pleasure to honor Kimokeo Foundation. We at Lehualani Center are happy to see the next generation stepping up into their kuleana. The healing and unifying power of aloha was felt throughout the journey. Lehualani Center was excited to have some of the delegates that went to Florida for the Lei of Aloha, sharing their Aloha with everyone on the board. 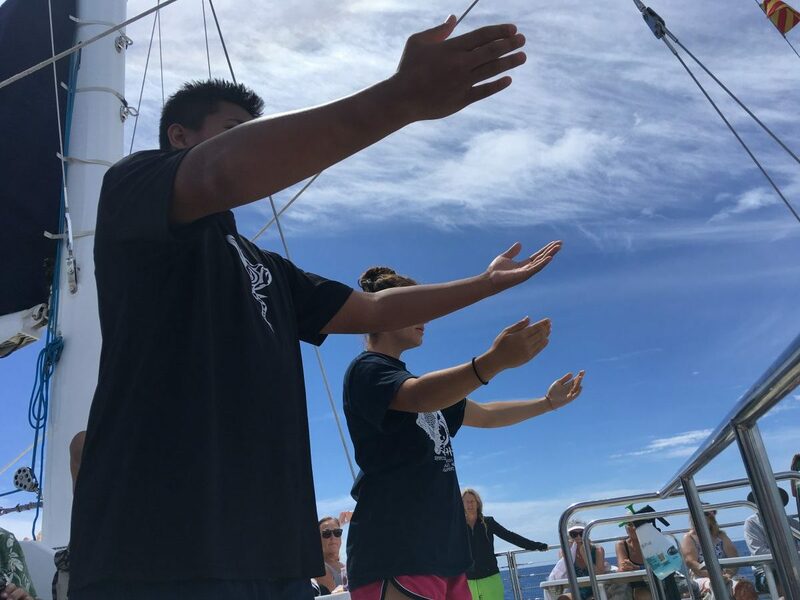 Kimokeo Foundation continues to preserve the culture and language through their projects. 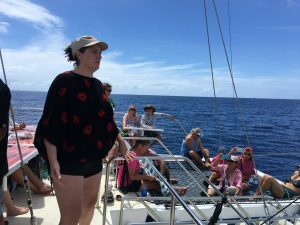 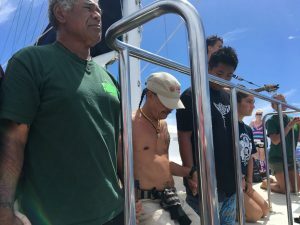 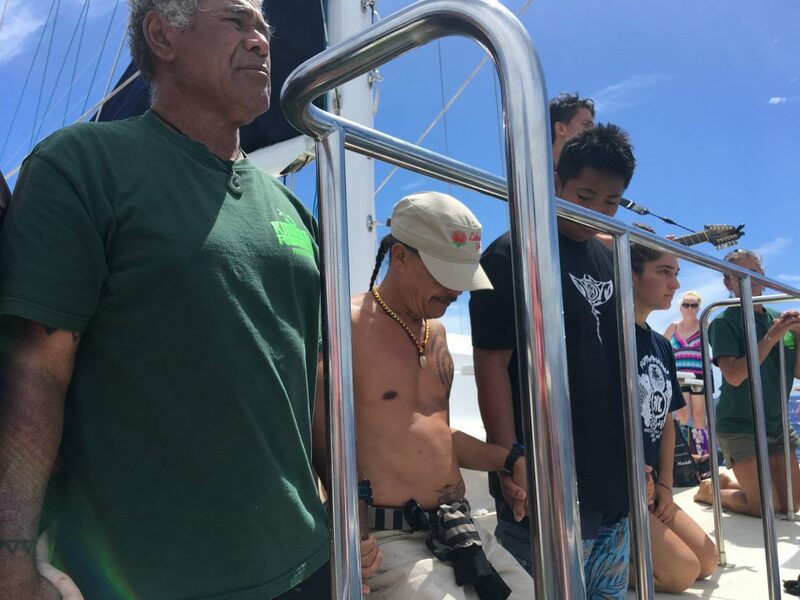 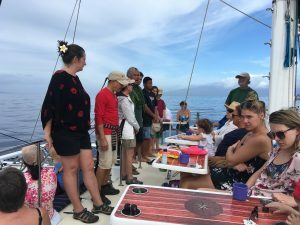 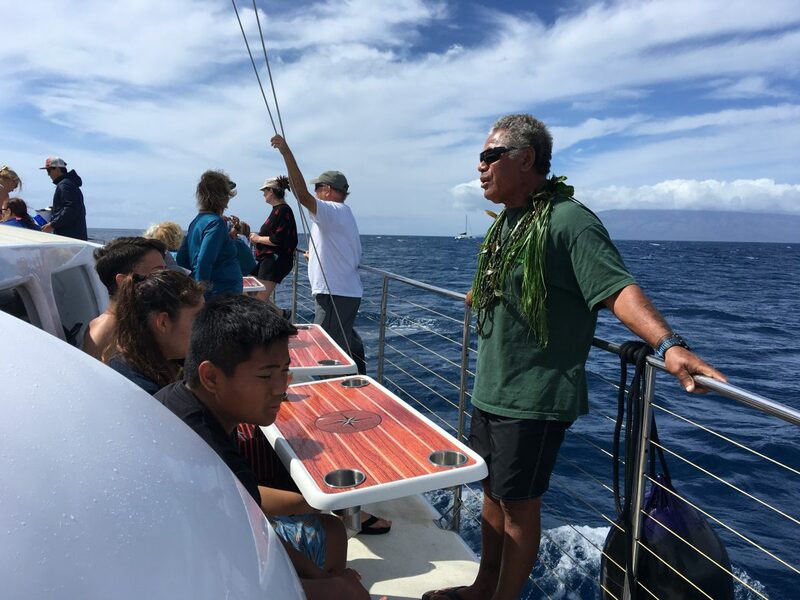 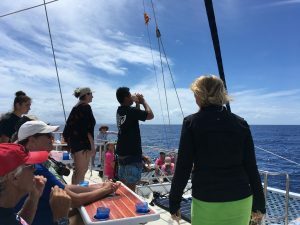 The Foundation received donation from the Lehualani Center on board the Trilogy today.